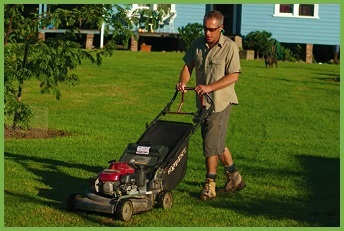 It’s a fact that we are not born simply knowing the right way to mow a lawn. 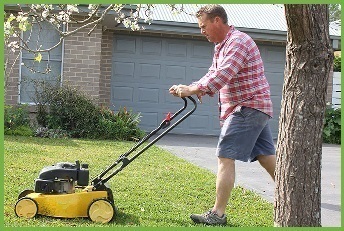 Some of us didn’t grow up with mowing the lawn as one of our chores. 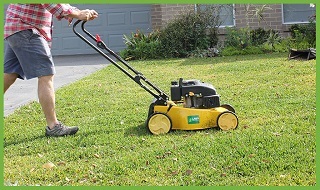 With this in mind it can be confronting and confusing when you move into your first place with a lawn and you are expected to maintain it. 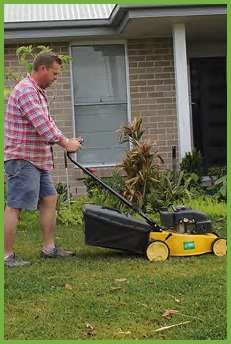 You may have heard this term before; mulch mowing, but do you know what it means, how it works and when you should do it to help the health of your lawn. 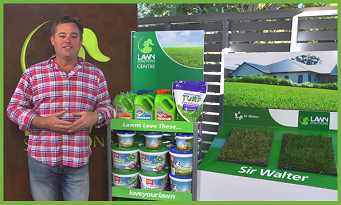 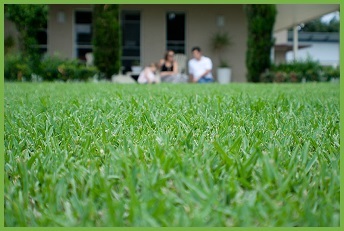 Summer is often the most challenging time of year for your North Queensland lawn, with extreme heat, wind and dryness, as well as a lot of rainfall getting thrown at it. 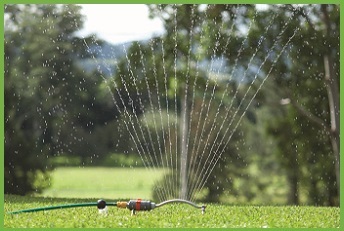 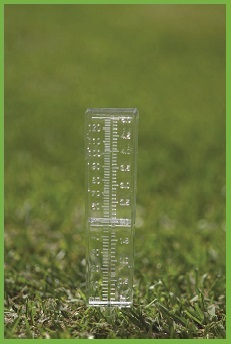 We can’t do much about the weather but you can make sure your lawn is well set up to survive everything the season throws at it.